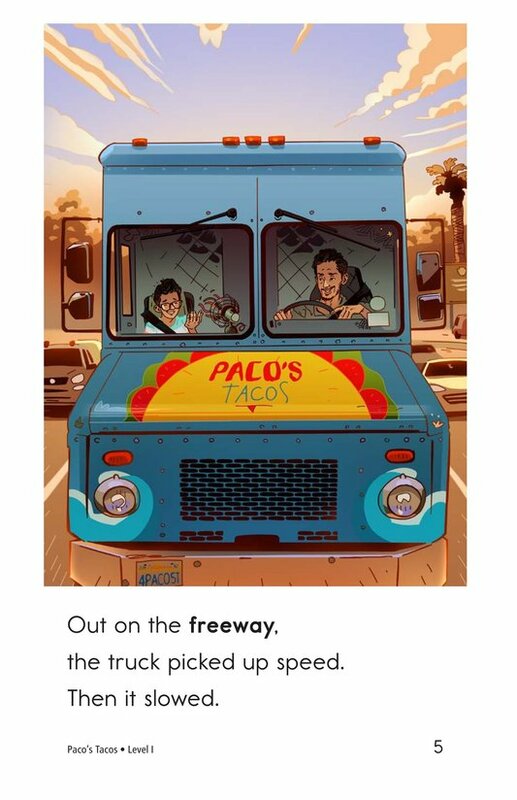 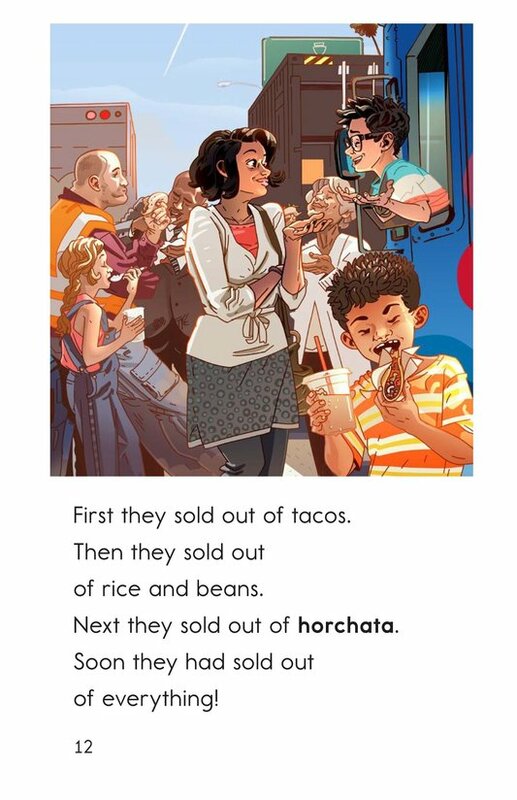 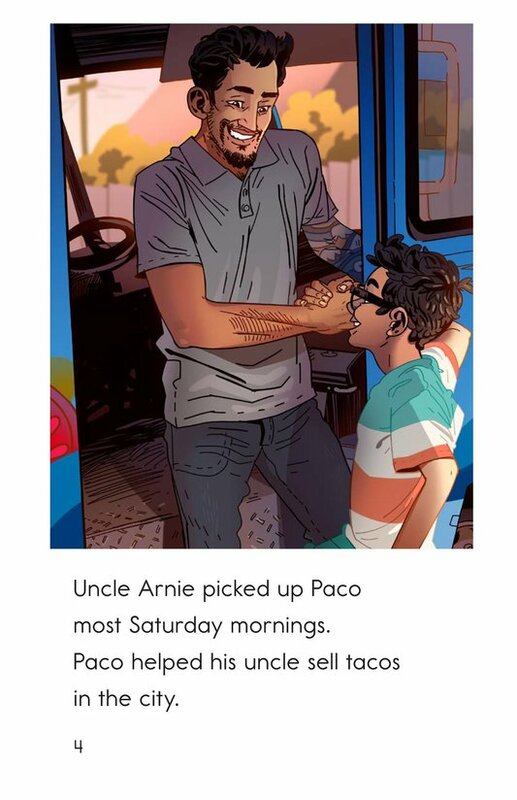 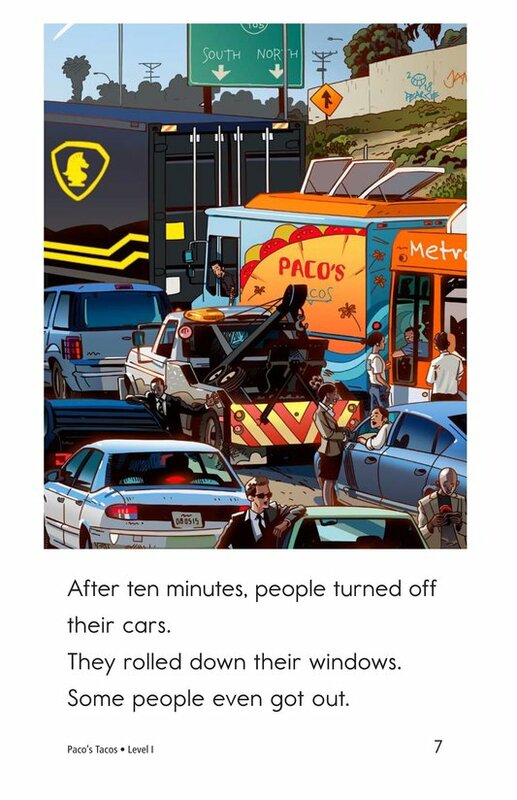 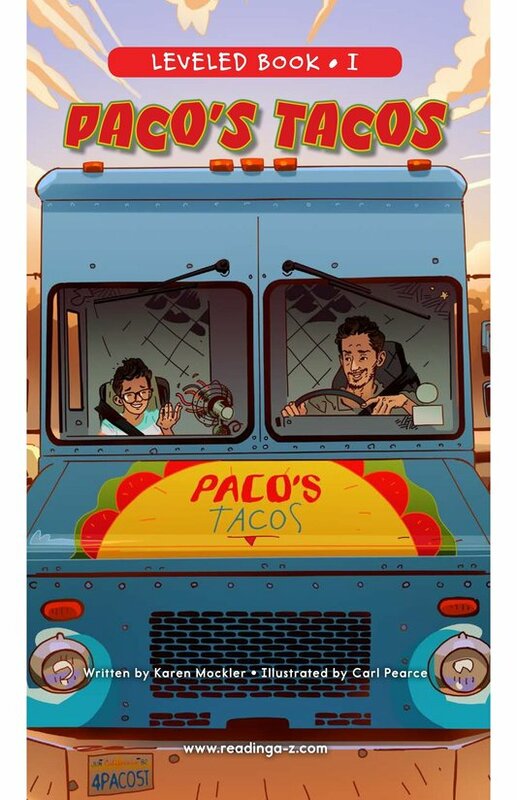 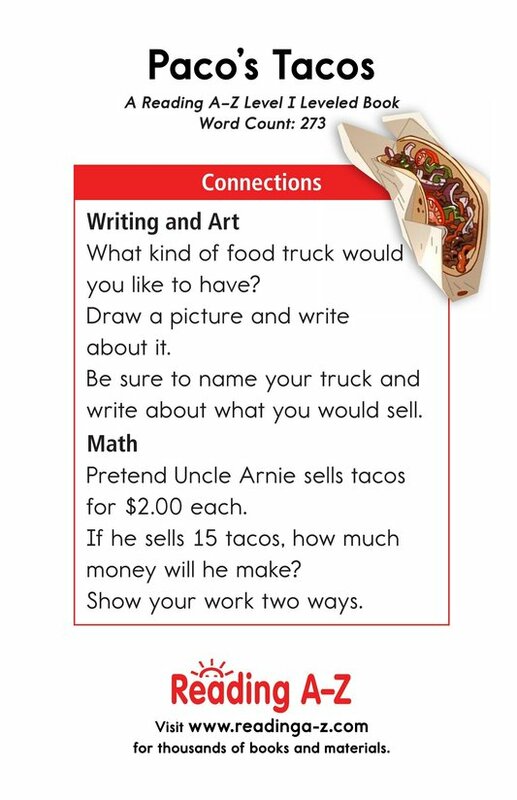 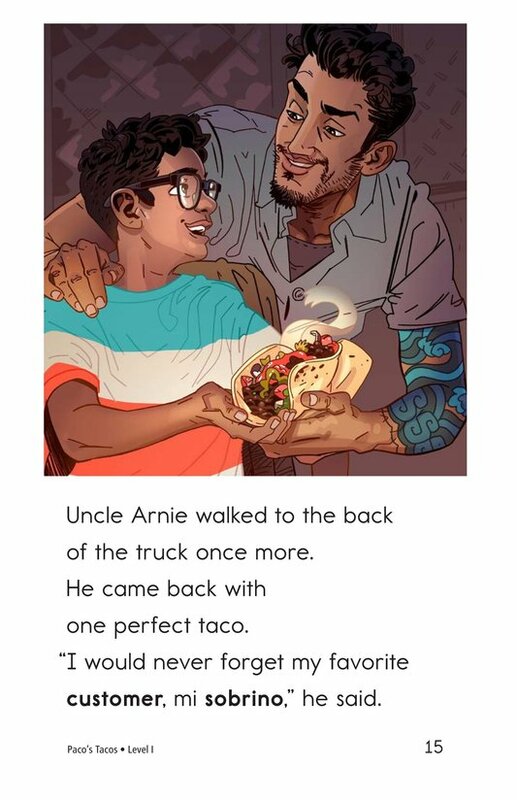 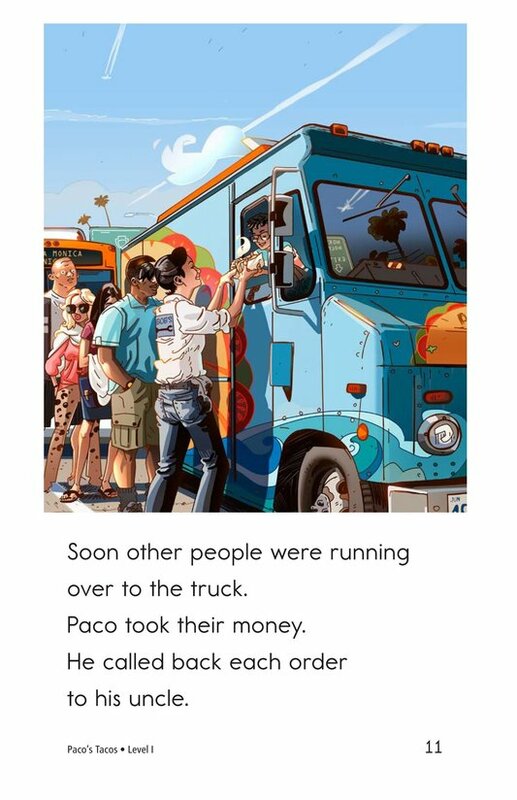 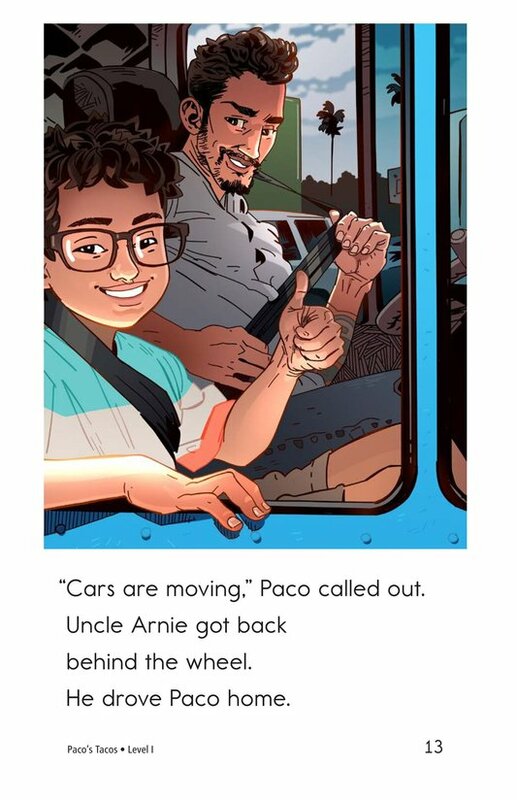 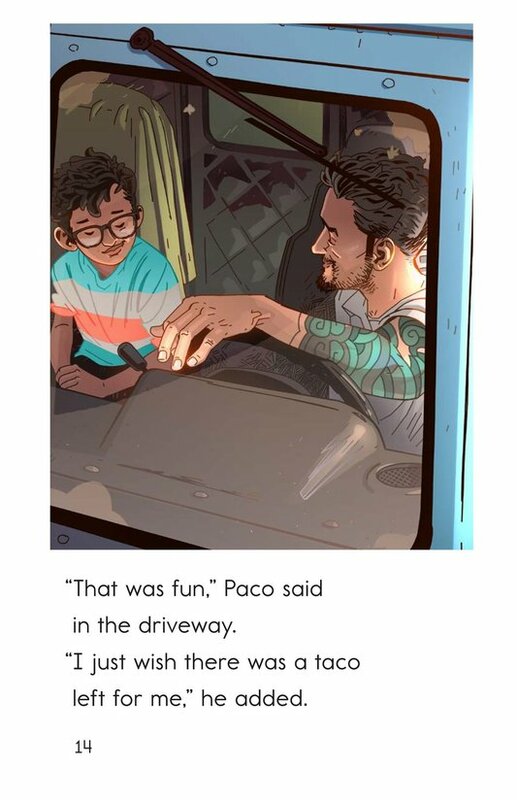 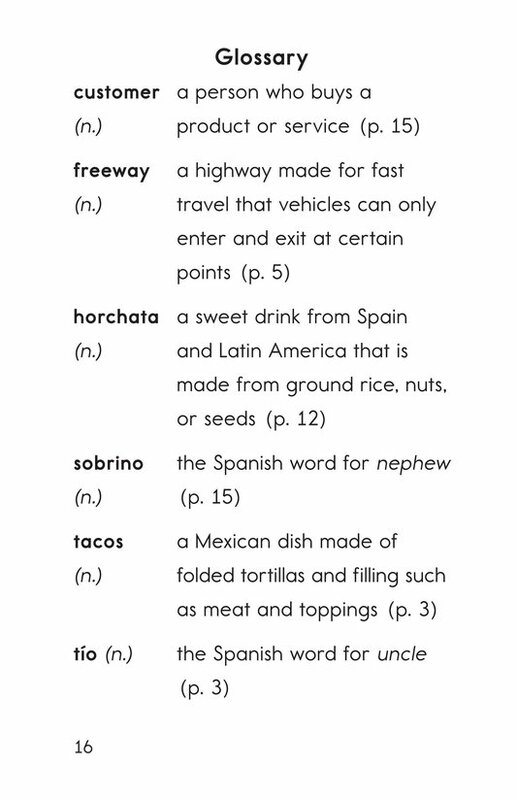 Paco's Tacos tells the story of Paco, a young boy whose uncle owns a taco truck. 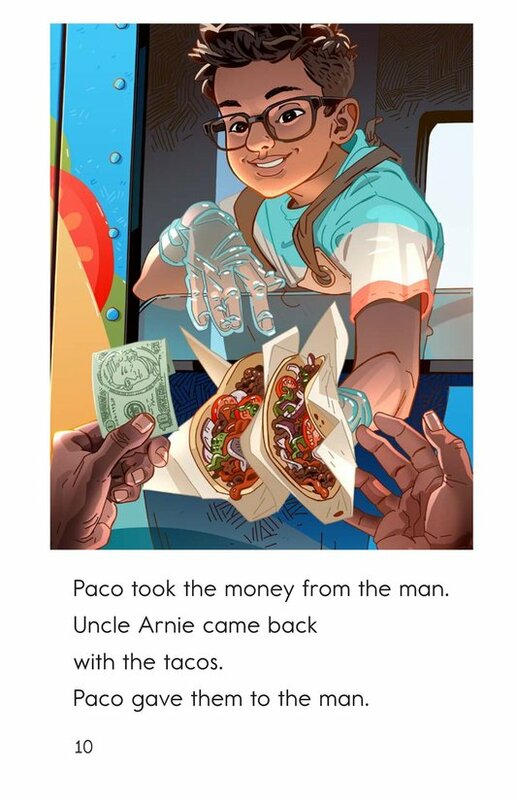 Paco likes to help his uncle sell tacos on Saturday mornings. 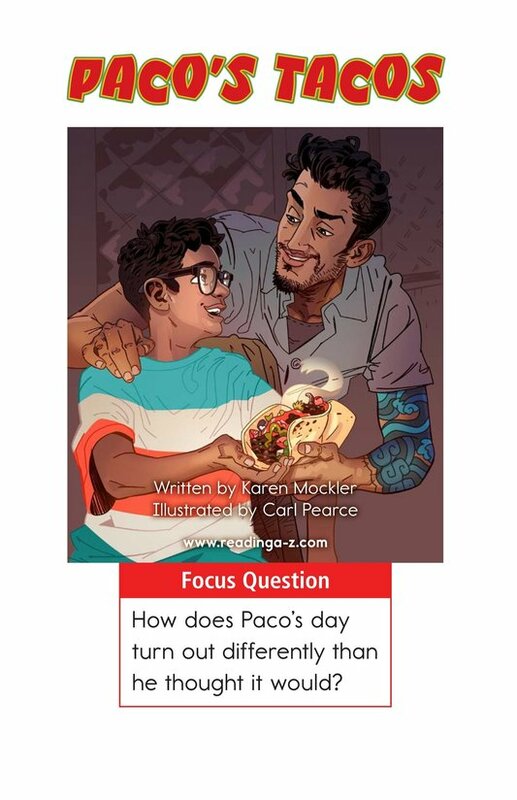 But on this particular Saturday, things turn out differently than Paco expects. 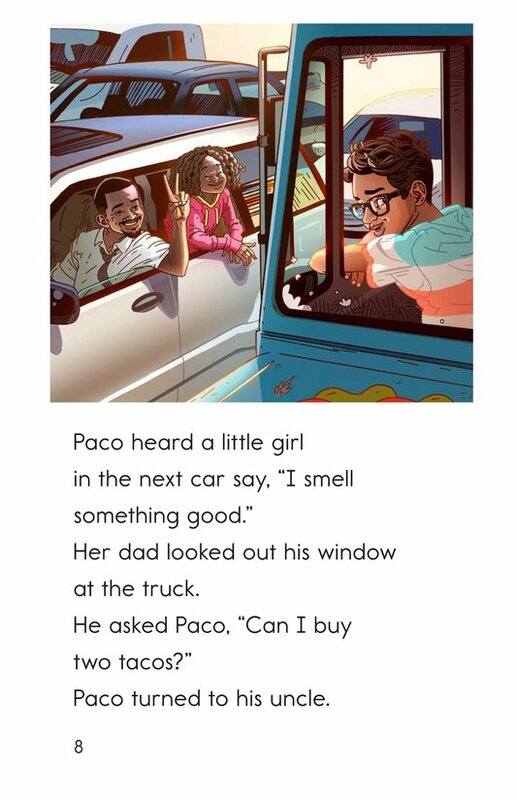 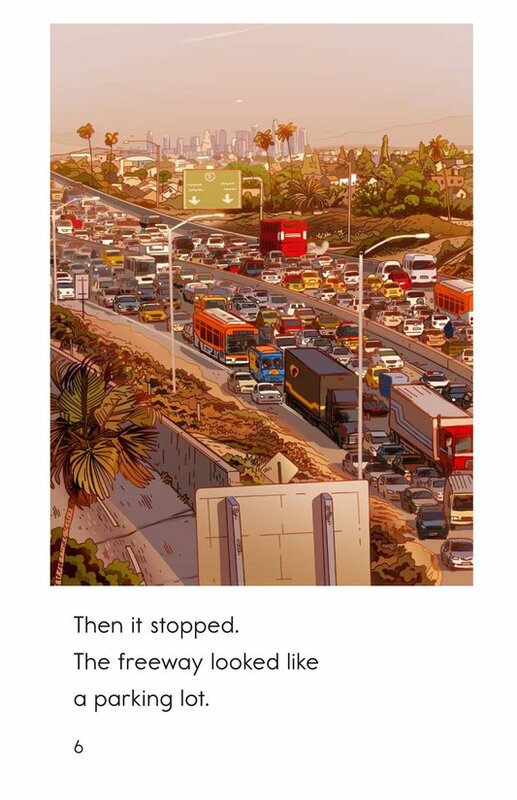 Detailed illustrations and an engaging plot will keep students interested in this story. 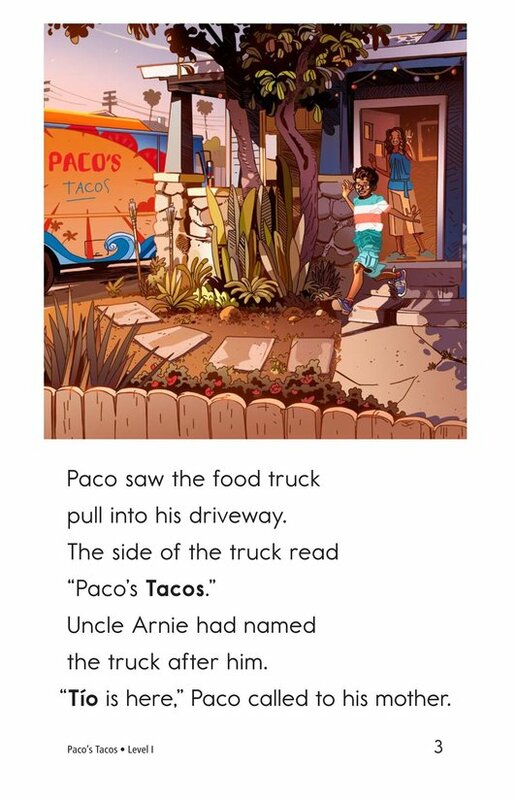 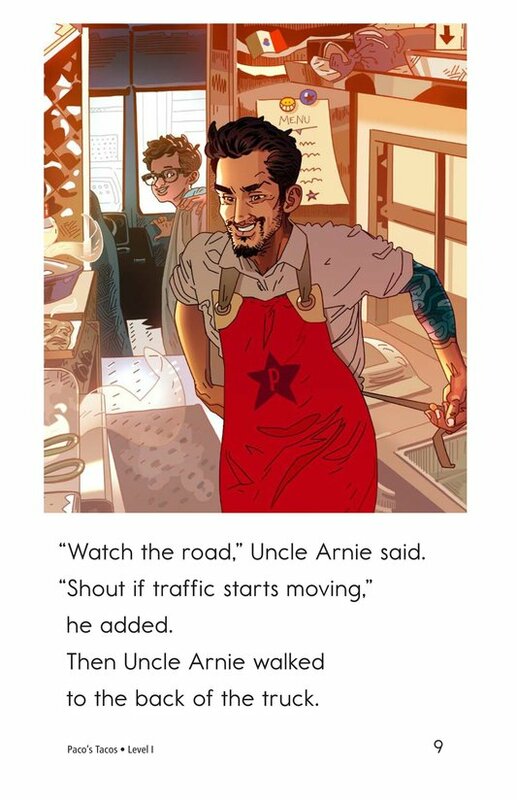 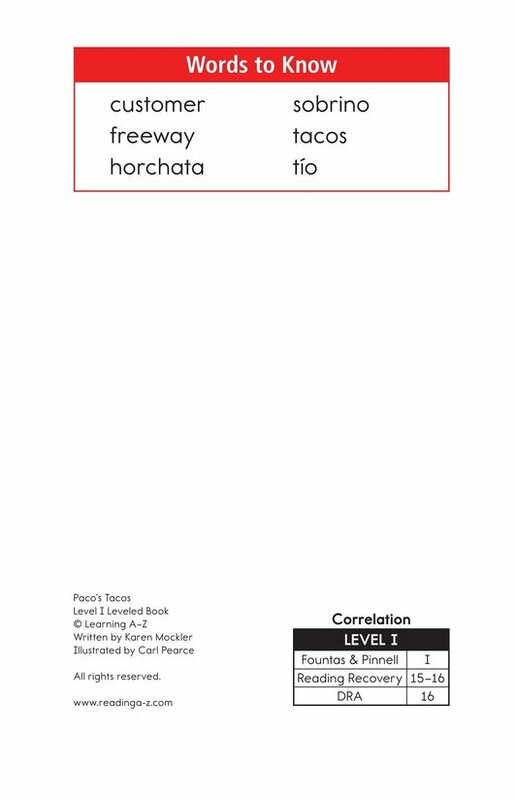 The book can also be used to teach students how to connect to prior knowledge as well as identify cause-and-effect relationships to better understand the story.